Canopy is a smoking hot new construction neighborhood located in NE Tallahassee at the intersection of Centerville Road and Fleischmann Road. Here, you can find homes priced from $260K to more than $400K, and they are in all stages of completion. 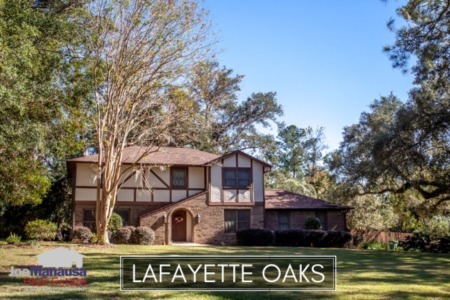 Most finished homes are already taken by other buyers, so make sure you work up a plan of action with a seasoned buyers agent before negotiating a great deal with Tallahassee's largest builder. As a brand new subdivision, Canopy has exactly one year worth of home sales, though we are seeing just over 5 homes selling each month. Currently, the average sales price for a home in Canopy is about $326K. Activity in Canopy remains very robust, and the pace of sales is accelerating. Right now, there are 24 homes for sale in Canopy and 17 are already under contract. In reality, there are many more homes that are in the process of hitting the market and have not yet reached the MLS, but they do move quickly. The key is to get a buyers agent to help you negotiate the finishing touches on a home that is not yet completed. Homes this year have sold at and average of $179 per square foot, but you can still find new homes priced from $159 per square foot to just under $200 per square foot. 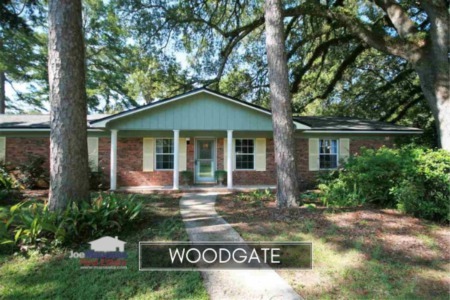 There remains a shortage of homes for sale in NE Tallahassee, and it is likely homes in Canopy will sell as fast as the builder can bring them to the market. If you are interested in buying here, we would love to help you negotiate with the builder (as opposed to you being processed by the sales person who works for the builder!). 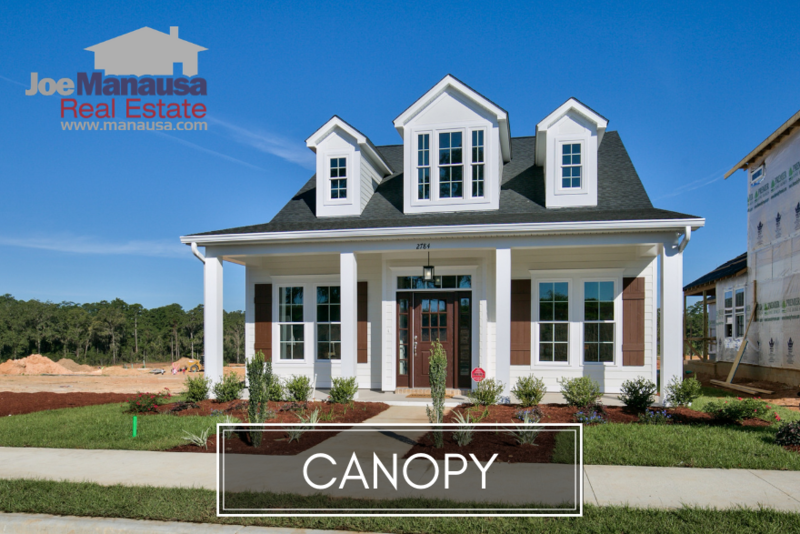 The average size of the 50 homes sold in Canopy this year has been 1,831 square feet. This concludes our October 2018 update on home sales in Canopy, please give us a call at (850) 366-8917 or drop us a note if you have questions about this new homes development in NE Tallahassee. Are you in the market to buy a new home? Here's what thousands of people are saying about working with Joe Manausa Real Estate, you can see their reviews reported on Google, Facebook and Zillow right here: http://www.manausa.com/testimonials.